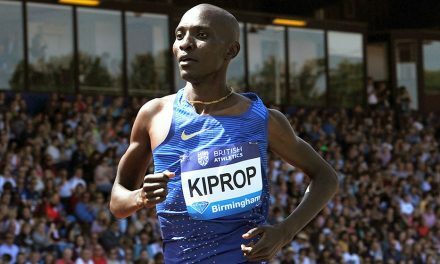 Leeds Roundhay Park will be the venue for the British Grand Prix of Race Walking on Sunday (June 25), writes Ian Richards. 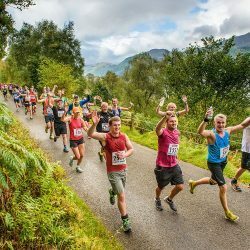 This 20km event is the British Championships and the trial event for August’s IAAF World Championships in London. The event has attracted a strong international entry with athletes from New Zealand, Ireland, Mauritius, South Africa, Norway, Poland, Portugal, Latvia, Slovenia, Hungary, Greece and Cyprus. 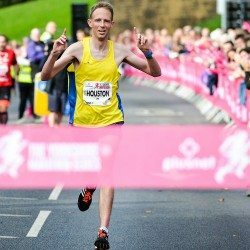 Leeds has been home to the National Centre for Race Walking since 2009, and Leeds based athletes will feature prominently at the event. 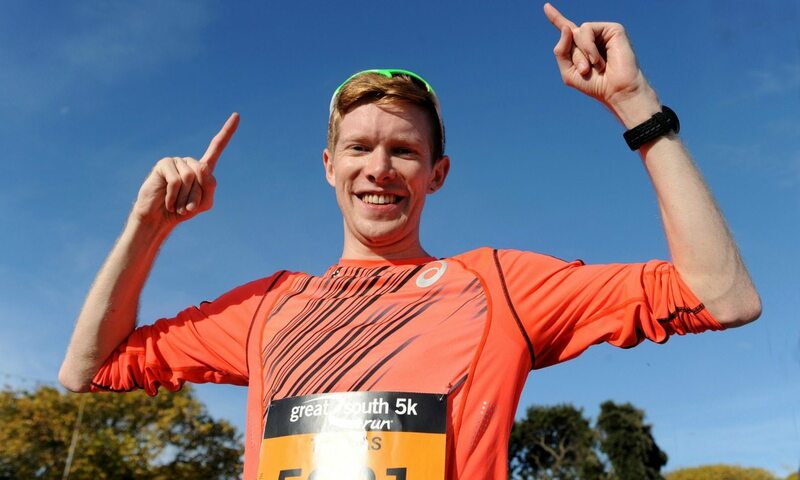 Leeds resident Tom Bosworth, who finished sixth in the Rio Olympic Games, will be looking to secure his place on the British team for London. 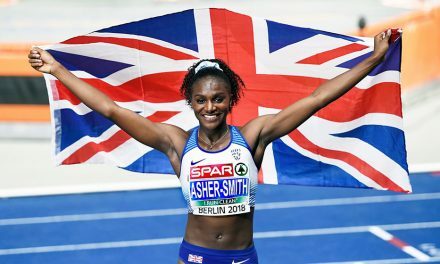 The British record-holder with 80:13 has made a fine start to the 2017 season finishing second in the IAAF Race Walking Challenge in Rio Maior in Portugal in April and was just outside the medals in the European Race Walking Cup in Podebrady in the Czech Republic when finishing fourth in May. Leeds Beckett student and reigning world junior champion Callum Wilkinson has made a great transition to the senior ranks, culminating in a magnificent 10th place in last month’s European Race Walking Cup, where he clocked 82:17. 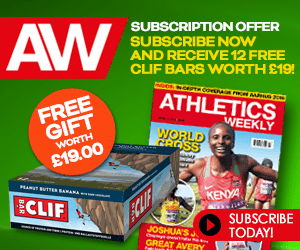 Both Bosworth and Wilkinson are well inside the British Athletics qualifying time and therefore need to finish in the top two British athletes to secure their place on the team for London. 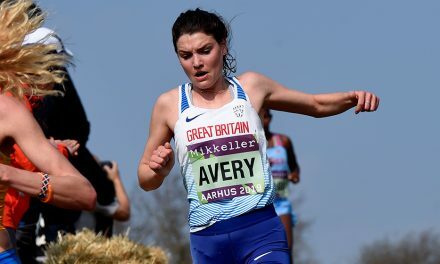 Other British athletes will be looking to build on some fine performances in the IAAF Race Walking Challenge event in La Coruna. Dominic King, who has already secured selection for the 5okm in London, beat his 13-year-old personal best over 20km in clocking 87:20 which puts him fourth on the UK list in 2017. Guy Thomas also set a personal best of 88:38 in the same race, just ahead of Daniel King’s season best of 89:10. The international competition to the Leeds duo will come from Poland’s Damian Blocki, who set a personal best of 81:52 in La Coruna at the beginning of June. Ireland’s Cian McManamon made a huge breakthrough in Podebrady to clock 84:03 when he helped Ireland to a historic bronze team medal just ahead of Great Britain. Leeds University graduate Bethan Davies and Leeds Beckett student Gemma Bridge will look to secure their places on the British team. Both have walked well inside the British Athletics qualifying time and just need to finish in the top two Brits to secure selection. 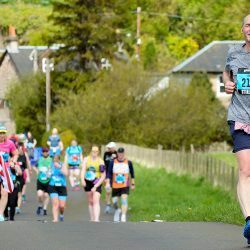 Davies, who is on the athlete roster at the National Centre for Race Walking, set her personal best of 93:48 at the Olympic Trials staged at Woodhouse Moor last year. 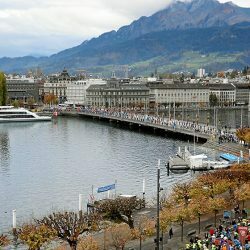 Bridge leads the British rankings for 2017 with the 94:24 she set in finishing 14th in the European Race Walking Cup ahead of Davies who finished 22nd. Heather Lewis will be looking to improve on her personal best of 97:39 she set in Lugano in March as she targets the British Athletics qualifying time of 96:00. 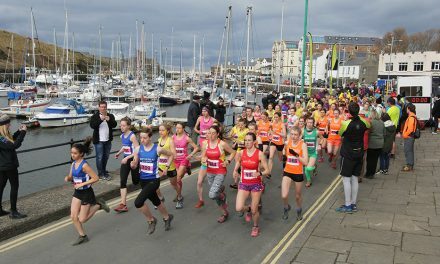 Manx duo Erika Kelly and Hannah Hunter will be targeting qualification for the Isle of Man for the Commonwealth Games. 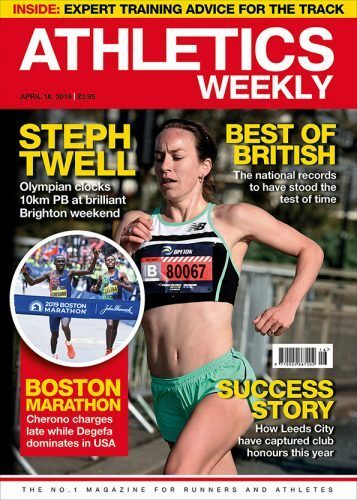 Kelly has been training in Leeds for the past few months and took the British 10km title at the end of April. The favourite will be New Zealand’s Alana Barber who has a personal best of 92:23. She finished 35th in last year’s Olympic Games. The event is free for spectators and the course is a 500 metres out and back loop on the Carriage Drive alongside Waterloo Lake. The action gets under way at 9:30 with the winners expected to cross the finish line from 10:50. For further details visit the event website here and follow @leedswalk on Twitter for live updates.